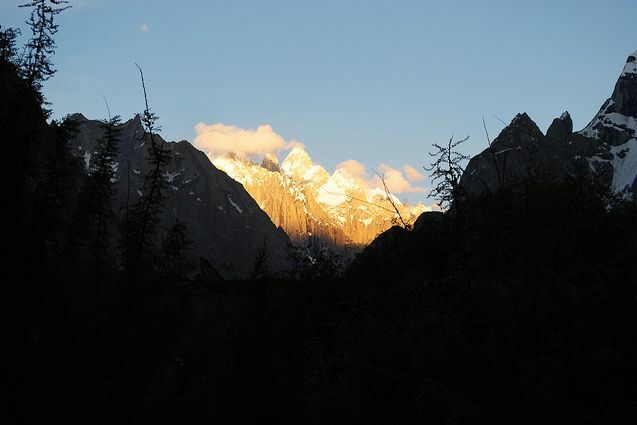 There is no better place in the world than the Gondogoro La or the Gondogoro Pass. Located at an altitude of 19,500 feet (5,940 metres) near the Vigne Glacier, this spectacular mountain pass provides the most spectacular panoramic view of spectacular and awesome peaks than anywhere in the world. 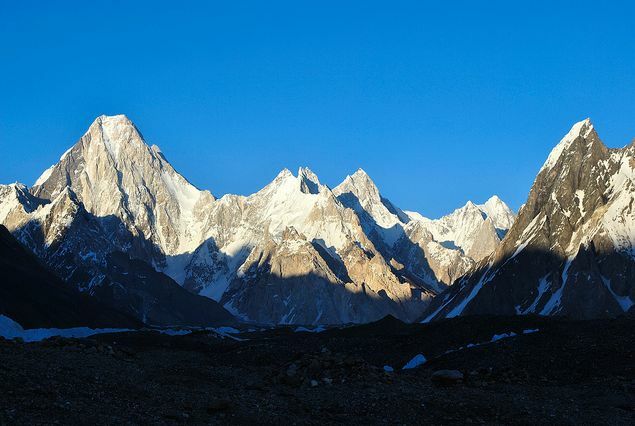 Once atop the pass, one has a lifetime view of all the 8,000 metres and above peaks of the mighty Karakoram mountain range. 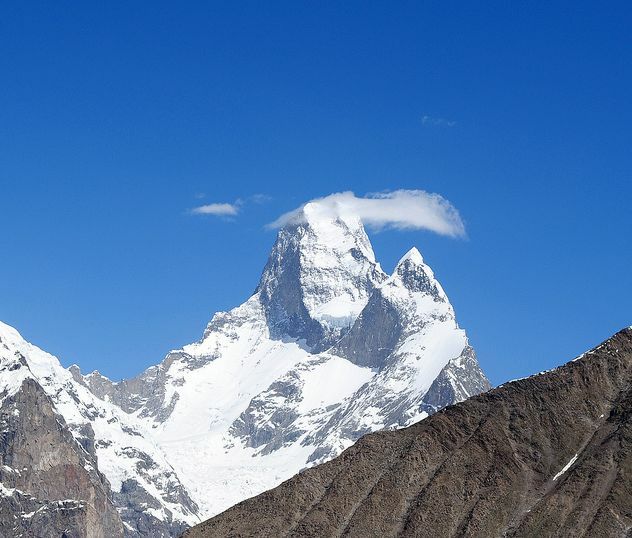 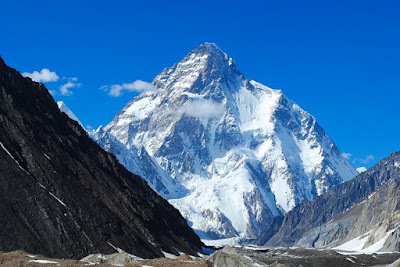 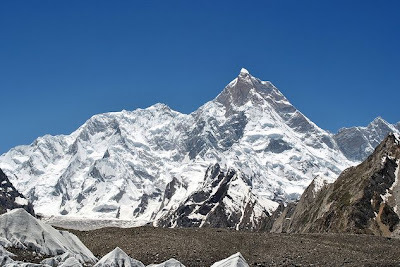 These peaks include K2 – the second highest peak after the Everest, the Broad Peak, the four Gasherbrums, or almost all the Eight Thousanders of Pakistan besides the Trinity Peak, Laila Peak and a multitude of other awesome pinnacles that rise close to the heavens above. 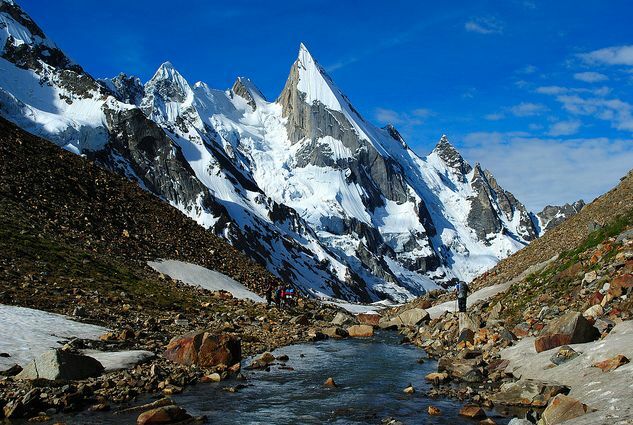 To reach the pass, one has to start a dangerous, yet exciting and adventurous trek from the famous Concordia. 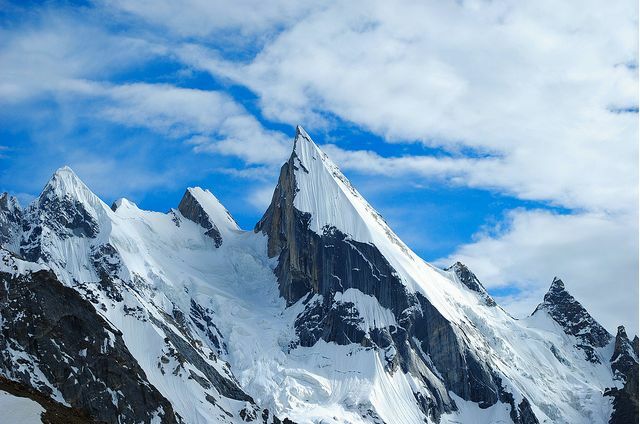 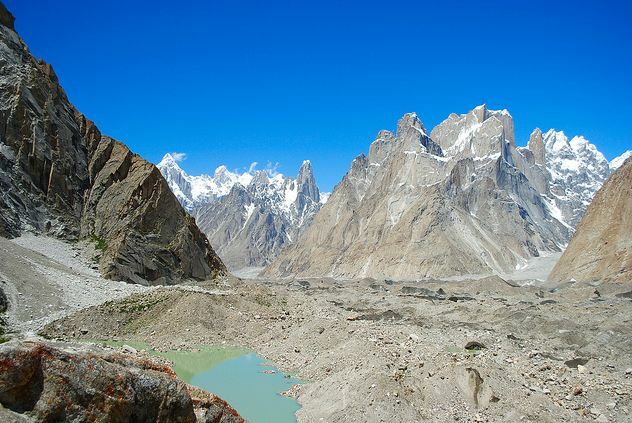 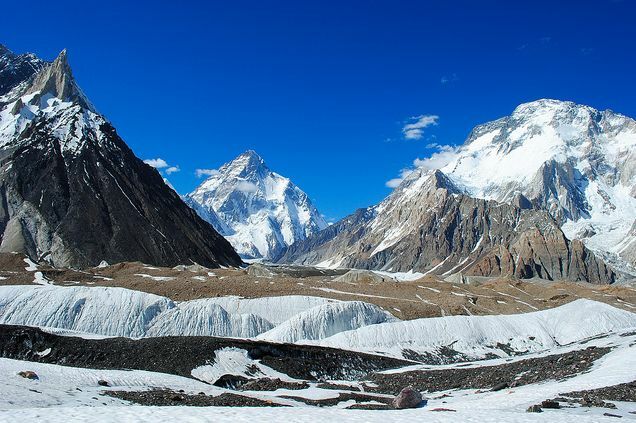 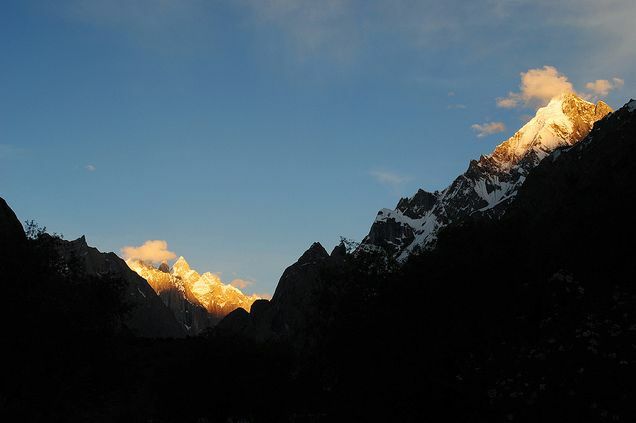 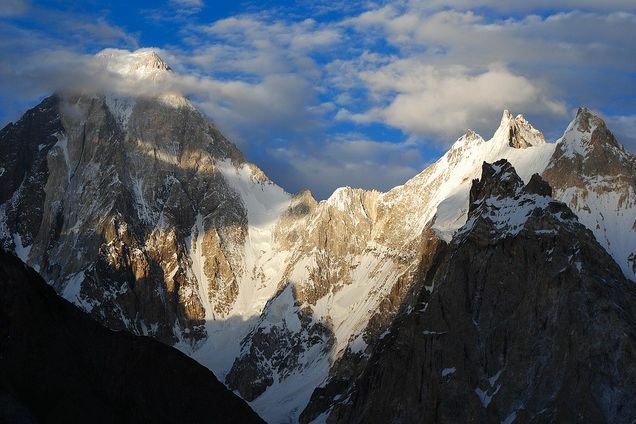 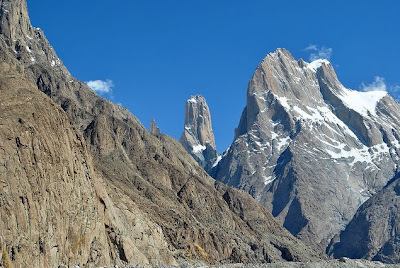 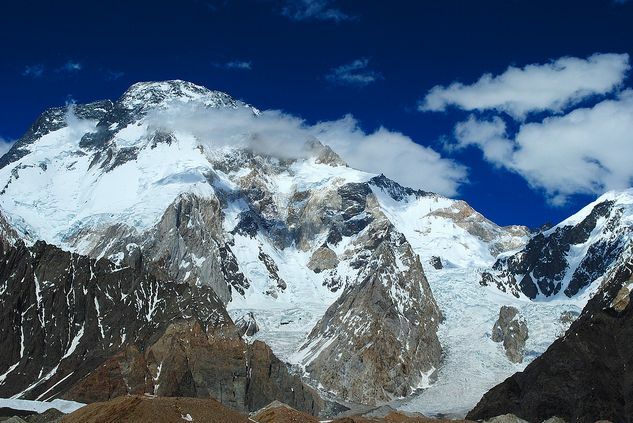 The pass opened up for mountaineers and trekker in 1986 when a route was established connecting connects Concordia and the upper Baltoro Glacier to the Hushe Valley over the Gondogoro Pass. 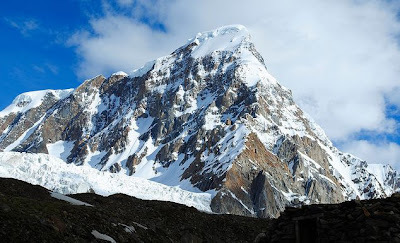 The trek to the top of the Gondogoro La includes some 50-60 degree ice and snow slopes climbs that require the use of an ice axe, crampons, harness, helmet, ropes and carabineers. 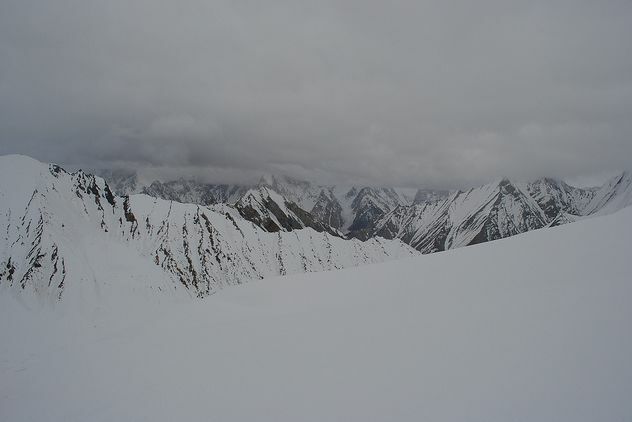 The difficulty of the reaching up to the top of the pass requires Class 4 climbing expertise as its North side is a 50-degree snow slope with avalanche danger requiring fixed ropes. The south side is a continuous 50-degree slope with rock-fall and avalanche danger that requires fixing as much as 300m of rope. 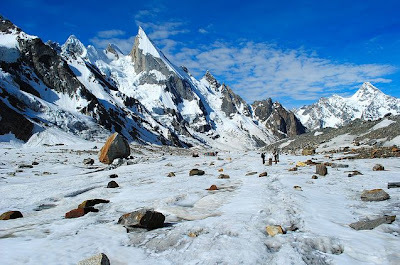 Crossing this pass requires good judgement, commitment, top fitness, prior acclimatisation and basic mountaineering skills of all members. 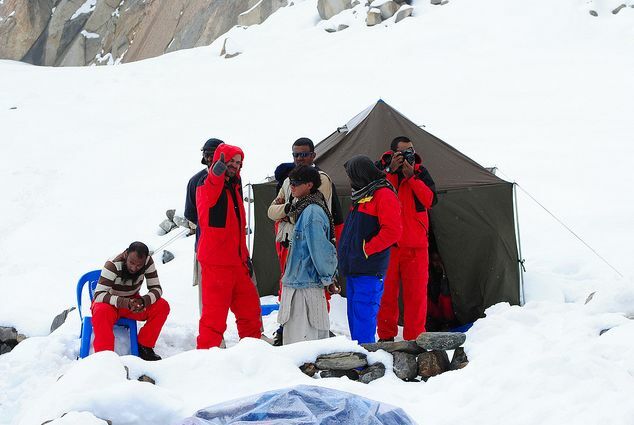 Starting from Concordia, the next destination is the famous Ali Camp situated atop the Vigne Glacier. 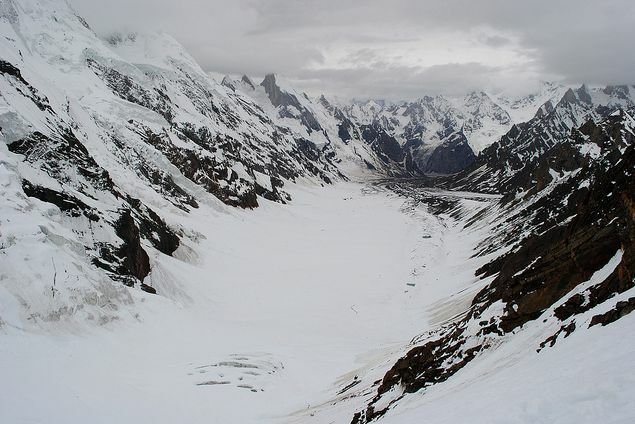 After crossing the Vigne Glacier, one reaches the bottom of the Gondogoro La, from where a hair-raising trekking up commences. Once the ascent to Gondogoro La starts, one enters into a world of mighty giants surrounding the trekkers in complete silence or the whistling fast blowing winds. 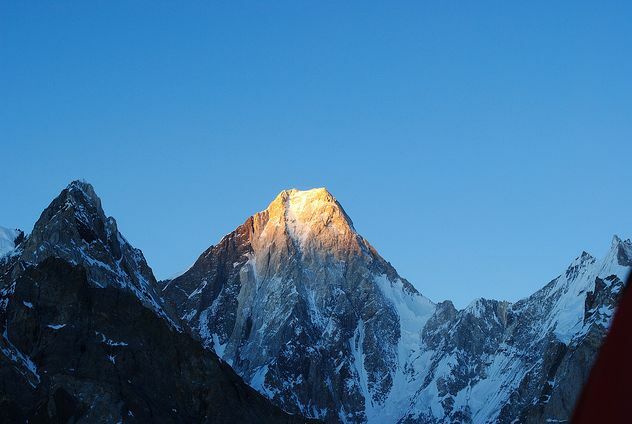 The first peak to appear with its razor sharp edges is the K-2. 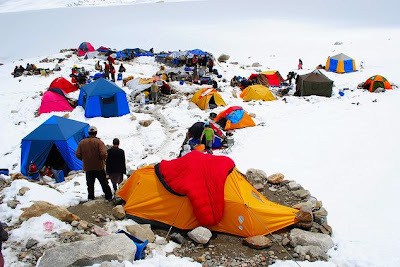 Thereafter, it is peak after peak that overawes the trekkers and records an un-erasable scenery in their memories forever. Herein under is the pictorial representation of the trekking expedition from Concordia to the Gondogoro La and the beautiful scenes that were shot en route by Asif Saeed, the young adventurer and photographer, whose coverage of unexplored lakes of Pakistan I shared awhile ago in my post "The spectacular virgin lakes of Pakistan." 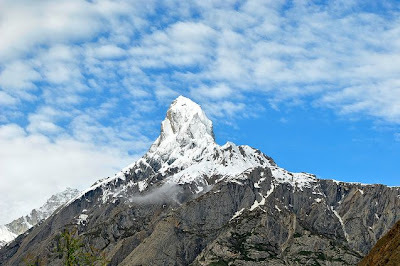 These pictures provide a pictorial view of the Gondogoro La. 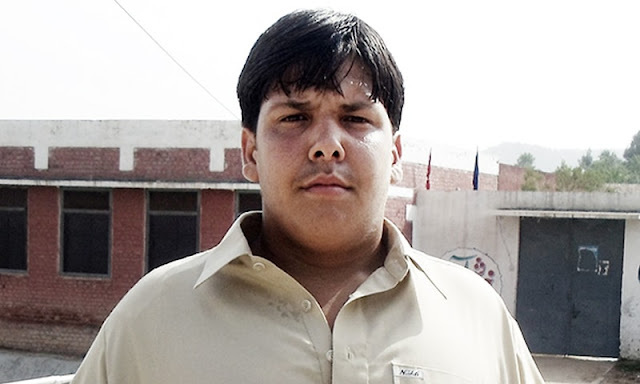 The following video would add up to these and will provide a live coverage the Karakorams from K-2 to Gondogoro Pass. These Beautiful paeks are like marvels of Great Pakistan.No country has such an enormous wealth of natural beauty and resources as we havw,lucky we.I love Northern Areas....I have been there for three years and have actually touched them with my hands and seen them infront of me like my hands.I had seen K2 in a helicopter from village Ashkolay which is right under the K2 Mountain.....basically the base camp for K2. Naaga Parbat the sleeping beauty a number of times and the Raka poshi.....The best one was when I visited Deosai Planes with Brig Adnan Siddiqui,sig and Jamil Tanga,Sig....what a view it was.....i still have that beuty preserved in my eyes.